KK seeks ‘a compassionate society where women live with dignity and self-reliance’. This vision fits with the fundamental values of Islam and the desires of the men and women with whom KK works. Like people all over the world, villagers in these areas want to earn a living and care for their families in flourishing, secure communities where children are educated and no one lacks the health services they need. There is, however, a deep distrust of Western agencies and a fear they will expect people to relinquish the Islamic values they hold dear. 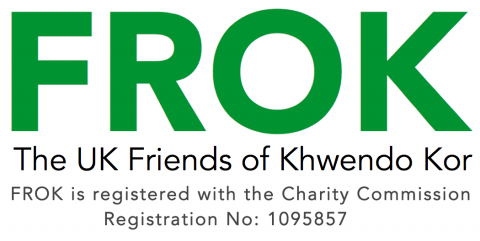 Local NGOs like Khwendo Kor also have to prove that they will help people without conditions. Work without this support is dangerous and ineffective.